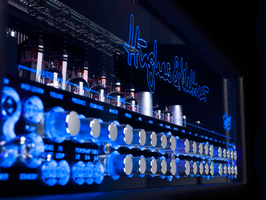 TriAmp Mark 3, Tube Guitar Amp Head from Hughes & Kettner in the TriAmp series. 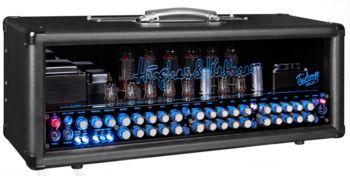 Hughes & Kettner innovates every year and introduces at NAMM 2015 the third generation of its TriAmp all-valve guitar amplifier. Let’s get to the heart of the new TriAmp Mark 3 right away, for this is a real game changer that Hughes & Kettner has developed. 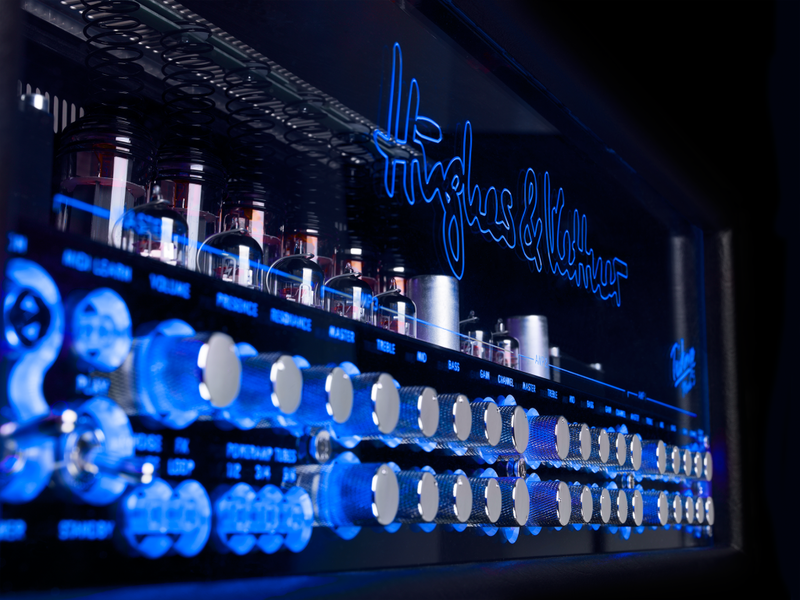 The “smart” amp head offers no less than 6 independent channels which will provide the sound of 6 different eras thanks to a clever routing system to the three pairs of power tubes. 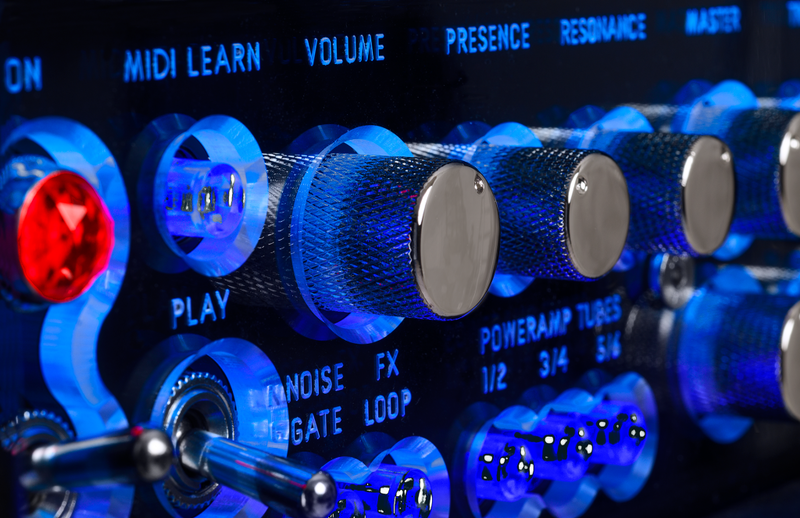 You can also combine the two or three pairs to change the sound character and get a power of up to 145W. 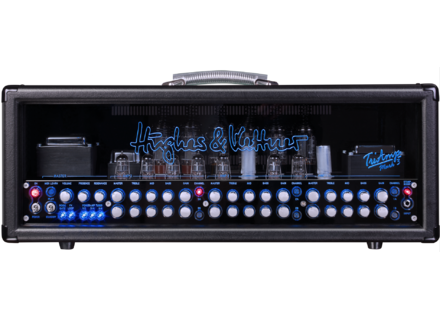 The amp is equipped with two pairs of 6L6 and a pair of EL34 tubes, but thanks to the improved Tube Safety Control technology, you can combine KT66, KT77, KT88, 6550, 5881, 7581 and/or 6CA7. These custom configurations can be stored as presets (128 in total) and easily recalled with a button via MIDI. [NAMM][VIDEO] Blackstar ID:Core Beam We’ll finish this first day of NAMM with the presentation of the new Blackstar ID:Core Beam guitar and bass combo with Bluetooth. 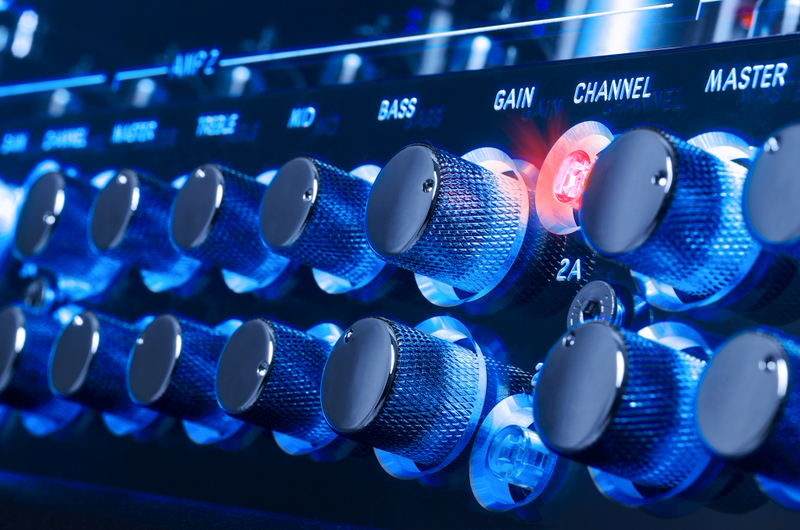 [NAMM] Korg introduces the Nutube valve Korg and Japanese manufacturer Noritake have been working on a new innovative valve for hi-fi and instrument amps. 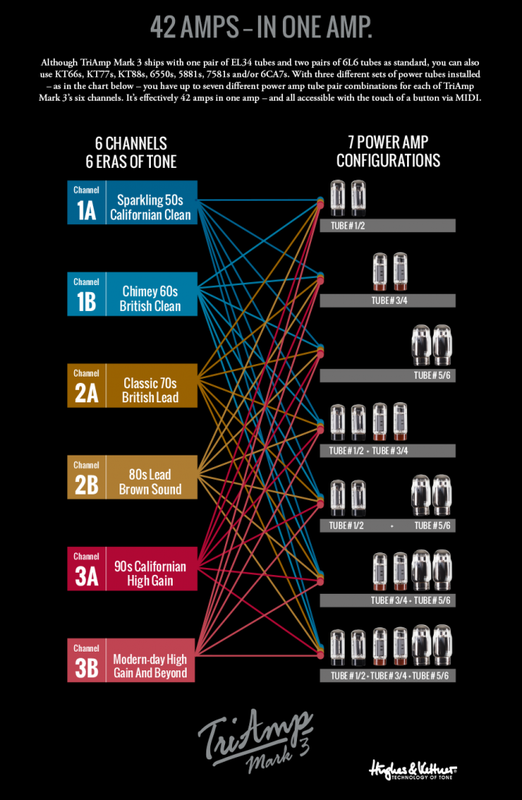 Meet the Nutube.